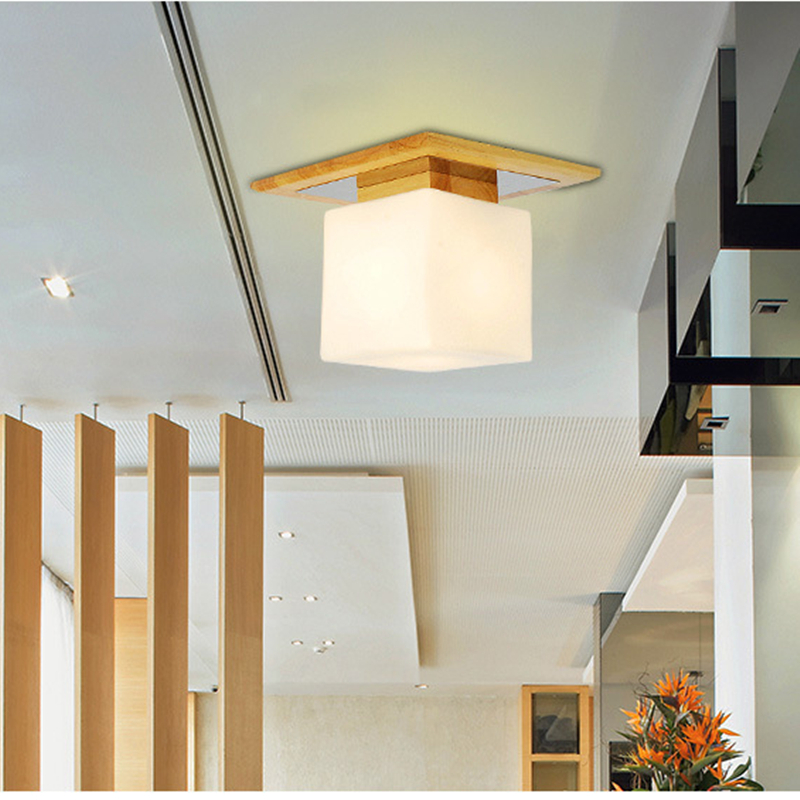 Click the button below to add the Voglio Wood LED Ceiling Lights Modern Style for Entrance Hall to your wish list. 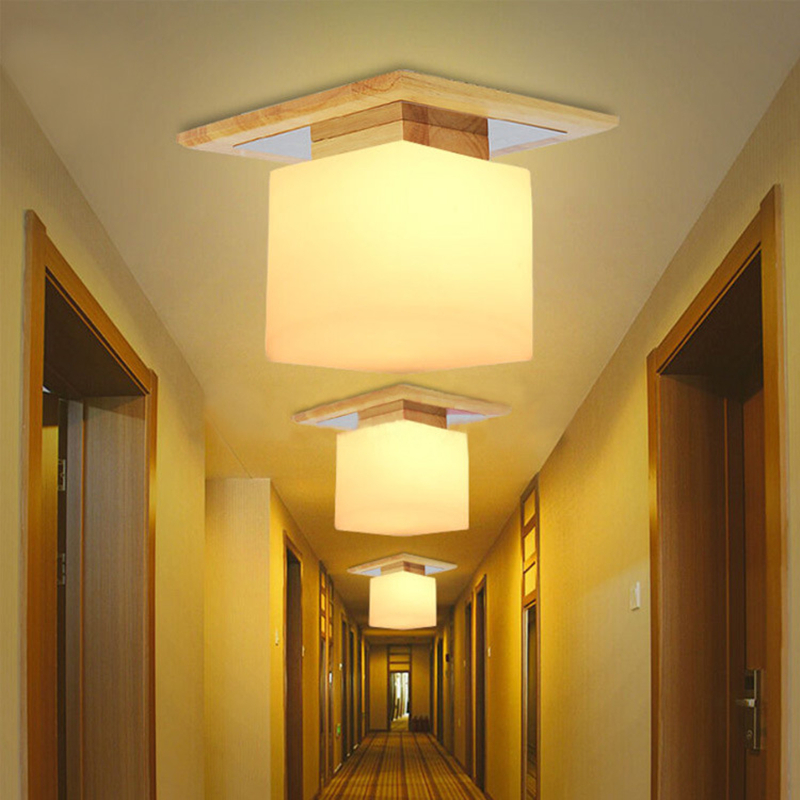 Add a rustic charm to your home décor with Voglio wooden ceiling lights. square, round, and floral. Select the right light according to your interiors. in your home or office. Its soft glow is glare-free and creates a cozy environment. It is designed to make your life a little brighter.